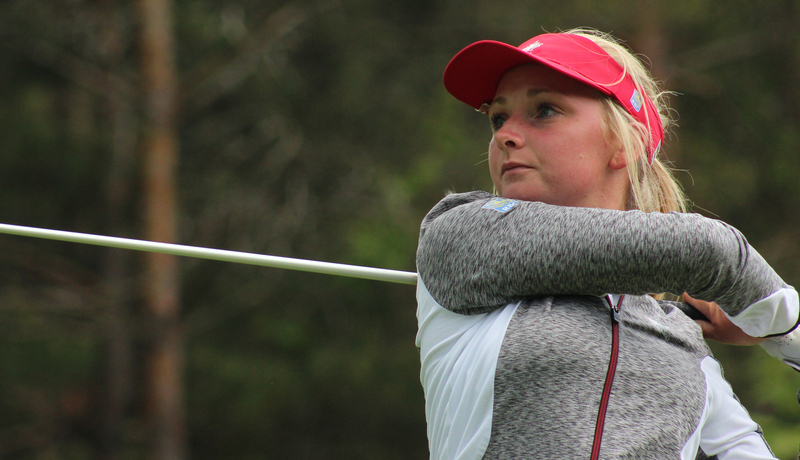 In support of RBC’s #Make150Count campaign, Team Canada Development Squad athletes did their part to help shape Canada’s future. Team Canada was proud to participate in the campaign, which provided thousands of young Canadians with $150, inspiring them to do something great with it in their communities. 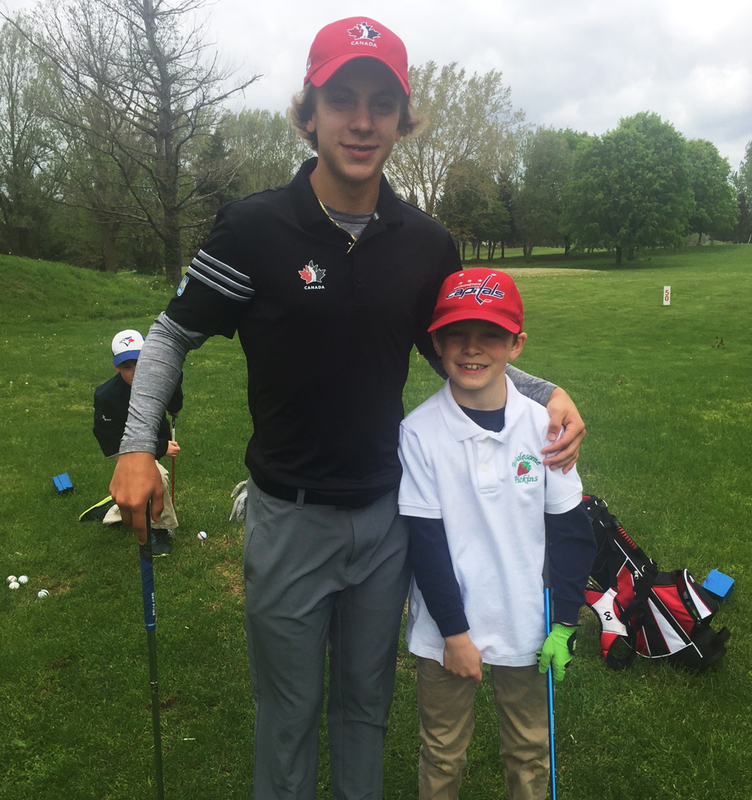 On Victoria Day, Men’s Development Squad member Peyton Callens and brother Maddox of Langton, Ont., led a junior golf clinic at Delhi Golf and Country Club—their home course. 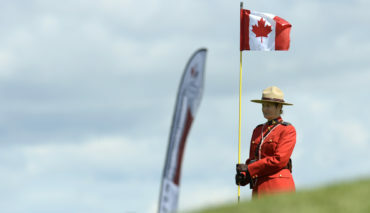 Outfitted in Canadian gear, the juniors received a driving range session, putting lesson and nine holes of golf along with a complimentary lunch. 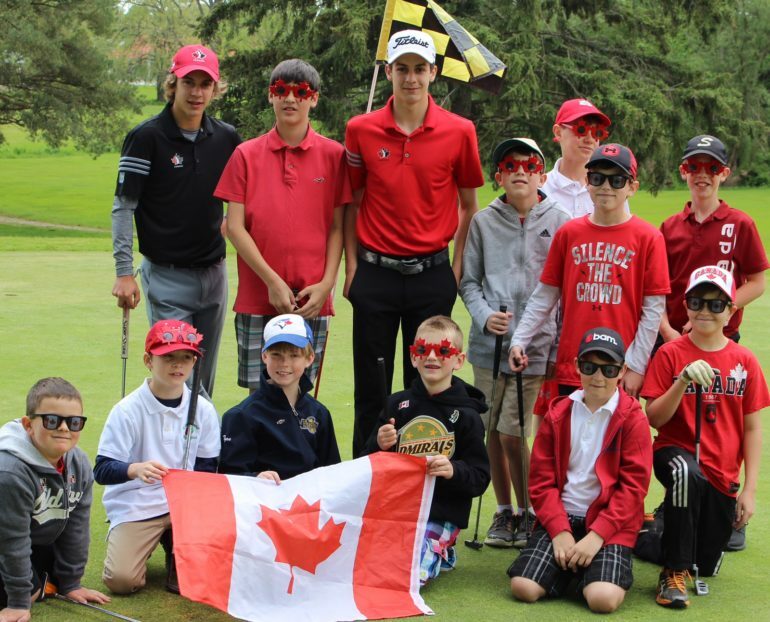 On the women’s side, Team Canada’s Development Squad surprised the Westminster Elementary School in Brockville, Ont., on May 26 with a Golf in Schools kit for their physical education program. 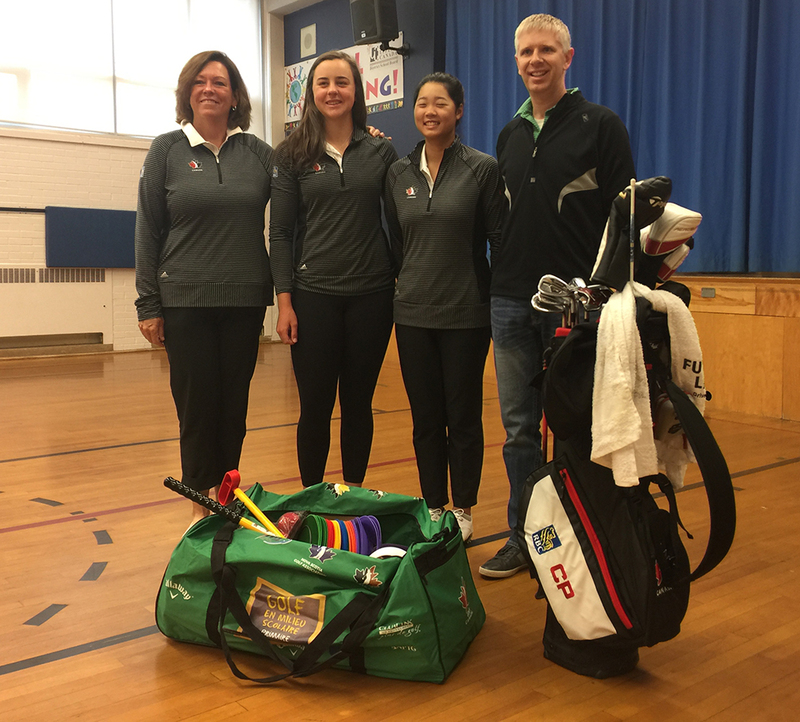 Athletes Monet Chun—recent winner of Future Links, driven by Acura Ontario Championship—and teammate Chloe Currie of Mississauga, Ont., delivered the kit with help from coach Ann Carroll. The kit features age-appropriate golf equipment along with a seamless, industry-approved learning resource that helps teachers deliver life skills to students through the sport of golf. 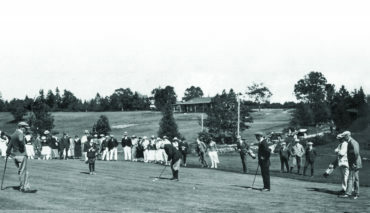 With the kit valued at $475, the Golf Canada Foundation proudly subsidized the remaining cost in support of RBC’s #Make150Count initiative. Click here to learn more about the #Make150Count initiative.